As green seaweed presence dramatically multiplies and intensifies on coasts, there are many other “annoying” algae as well that strands on the seashore. When they decompose (anaerobic fermentation), these organic matters release an easily recognizable gas (at very low concentration) with a rotten egg smell that disappears at higher concentrations. This gas is hydrogen sulfide – also known as sulfurated hydrogen or sour gas. Using a portable H2S gas detector (single-gas or multigas) remain the safest way to get alerted on the presence of hydrogen sulfide in the atmosphere. This device will moreover clearly indicate the instant concentration as well as the time-weighted average value (TWA) and the exposure limit value (ELV). 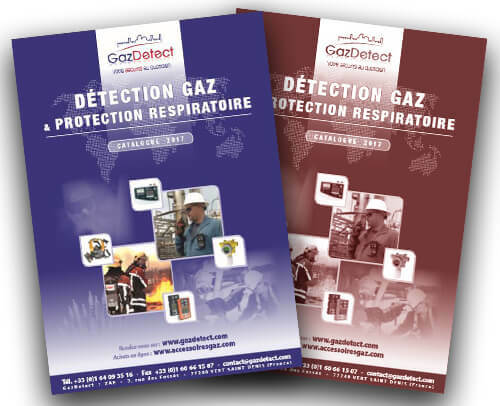 When a limit is exceeded, the gas detector will alert through an audiovisual signal up to 95 dBA. How to be protectected against Sarin gas ? GazDetect News, Stay informed !